WWE 2K18: All WWE Universe Mode Details and Screenshots! Full Details on New WWE 2K18 MyPlayer and Online Road To Glory Modes! 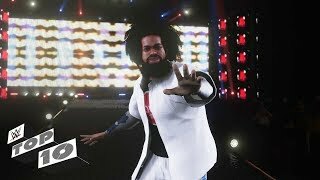 NEW WWE 2K18 Entrance Videos Released! 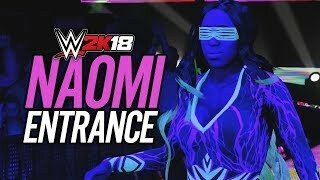 Nakamura, Naomi, Batista, Kurt Angle & more! WWE 2K18 First FULL GAMEPLAY Match! AJ Styles vs Shawn Michaels Dream Match! 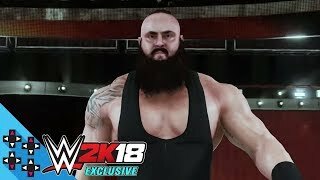 WWE 2K18: Braun Strowman and Seth Rollins Entrance Videos! 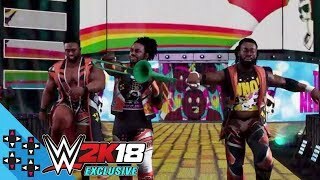 WWE 2K18 Entrance Video - The New Day bring the Power of Positivity to the ring!